The Best Mashed Potatoes Ever!! 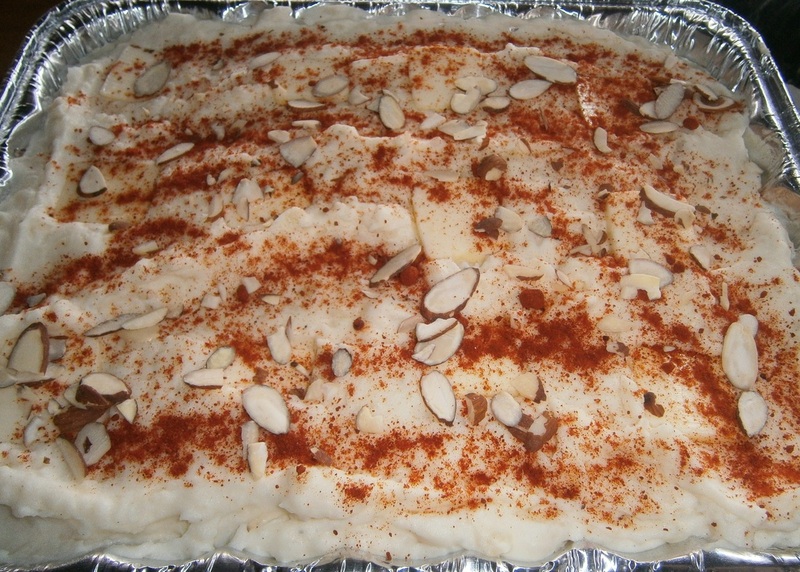 This is the recipe for our family's favorite mashed potatoes. They are wonderfully rich and do not need a gravy to make them more tasty. Another wonderful thing about this recipe is that you can make it ahead of time and heat in the oven when you are ready to serve them. We will have around 26 people at our house on Thanksgiving and I made 16 pounds of potatoes today - one job I won't have to do on Thursday! This picture does not do them justice - this is before they are baked but trust me - once you try these potatoes, you will be hooked. Let us know if they are your new favorites too! 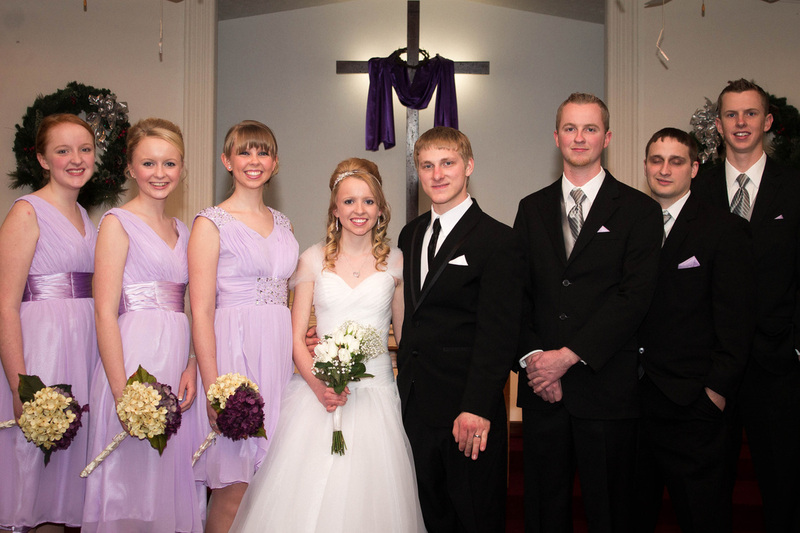 I've already introduced you to all 8 of the daughters - so now I will continue with our 4 sons. 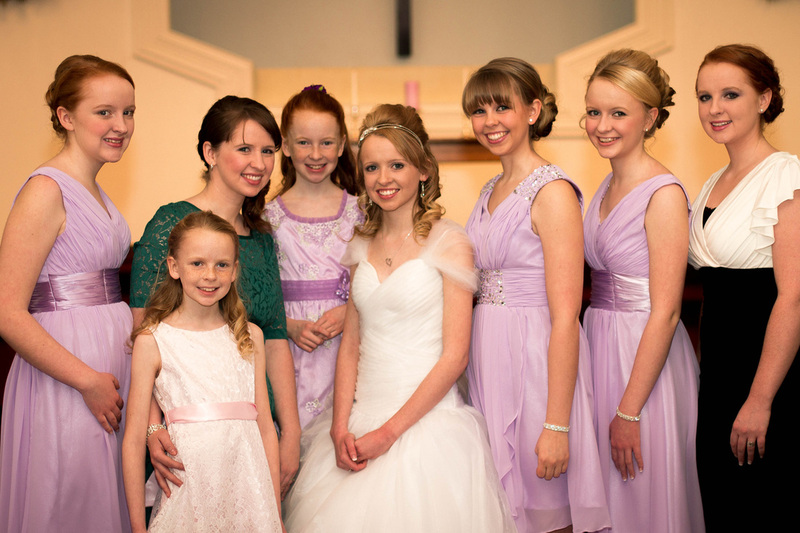 (Click here if you didn't get to "meet" the daughters!) 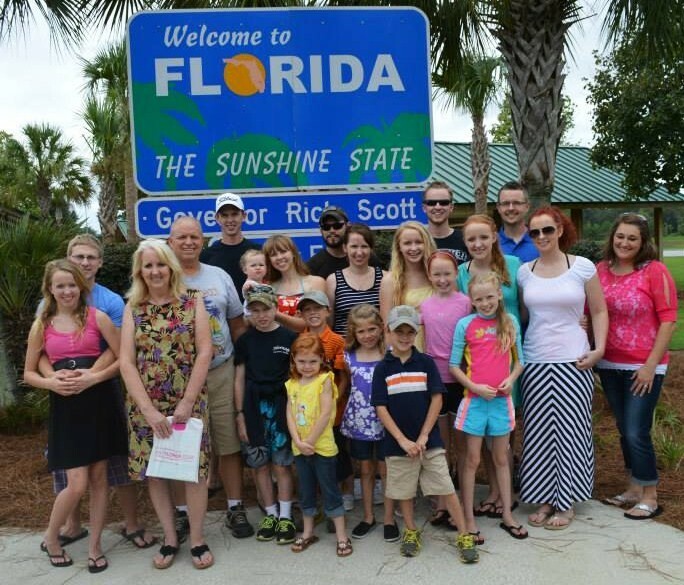 But first, here is an updated picture of the whole family at the Florida Welcome Center. 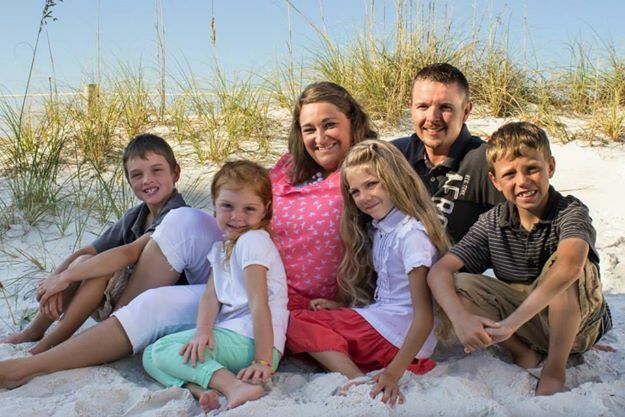 We were blessed to be able to spend a week at Panama City Beach with all 12 of our children and 3 of their spouses, our 5 grandchildren and my sister and her husband. Despite rain and 13 of us ending up very sick - we had a fun filled week and made many memories! 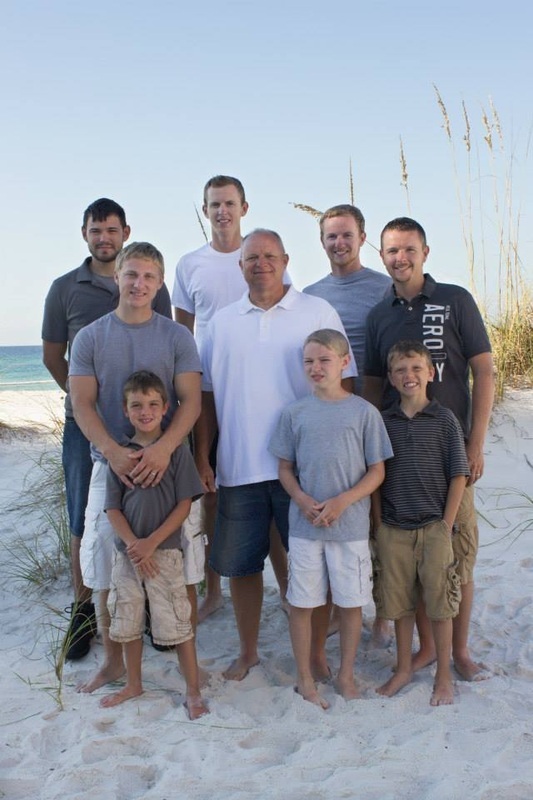 So these are the guys in our family - Dad (Butch), our 4 sons, 2 sons-in-law and 2 grandsons. 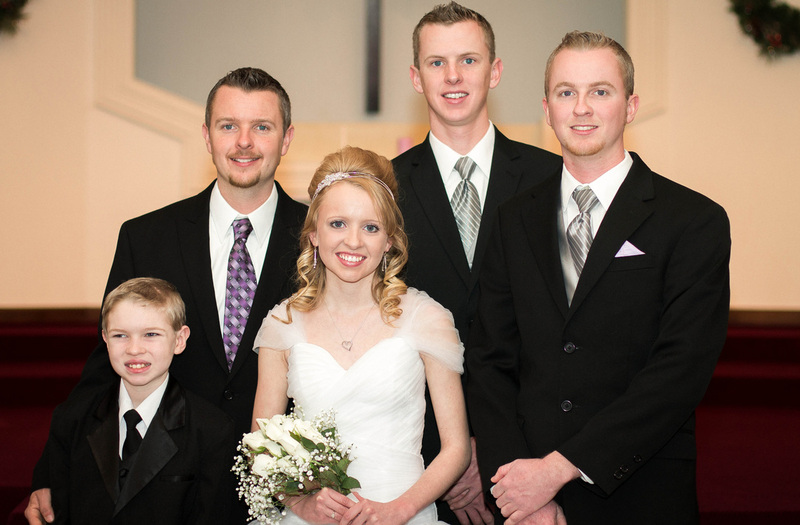 In the back row, from left to right we have Cameron, married to our daughter Heather, Will (25), and Nick (21). Middle row L to R is Chris, married to our daughter Emily, Butch, and Jacob (29). Front row we have our son Ben (13) in between his nephews - Jacob's sons Cruz (L) and Kaden (R). Will and Jacob are partners with Butch at Unique Carpentry LTD. They do custom home remodeling and new construction. They also have a second business, along with Nick, Heritage Motor Sales. Check out the links to those two businesses to see what else keeps our family busy besides Heritage General Store! 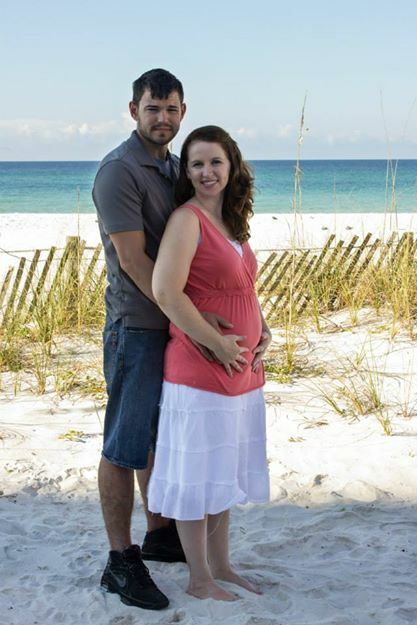 I think I may have missed introducing Jacob's wife Heather, so here she is with their family. And their two little girls are Keely on the left and Kyler. I don't think we have introduced her yet, so I better include a picture of Sophia - who will have a new brother or sister in March. 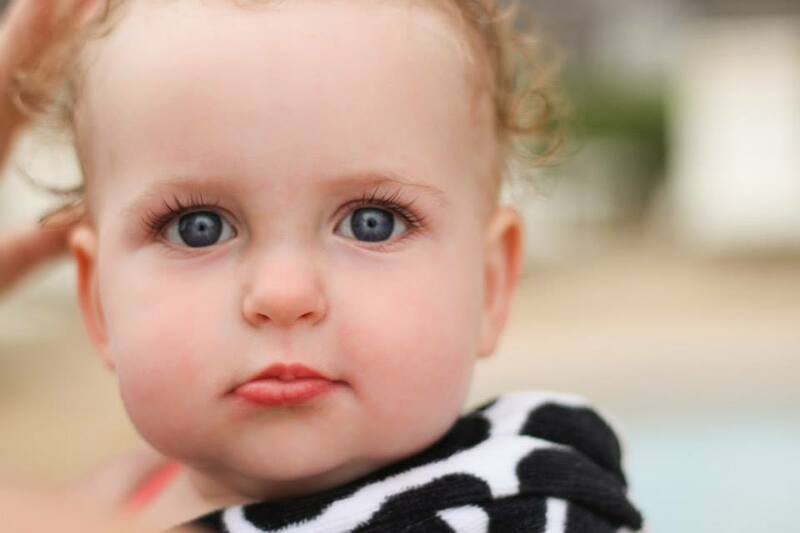 She is the daughter of Heather and Cameron. So, I think that is completely up to date! There will not be a quiz and you don't have to draw a family tree. Just thought you might like to meet the whole family! Near Sinking Spring and Long's Retreat!!! 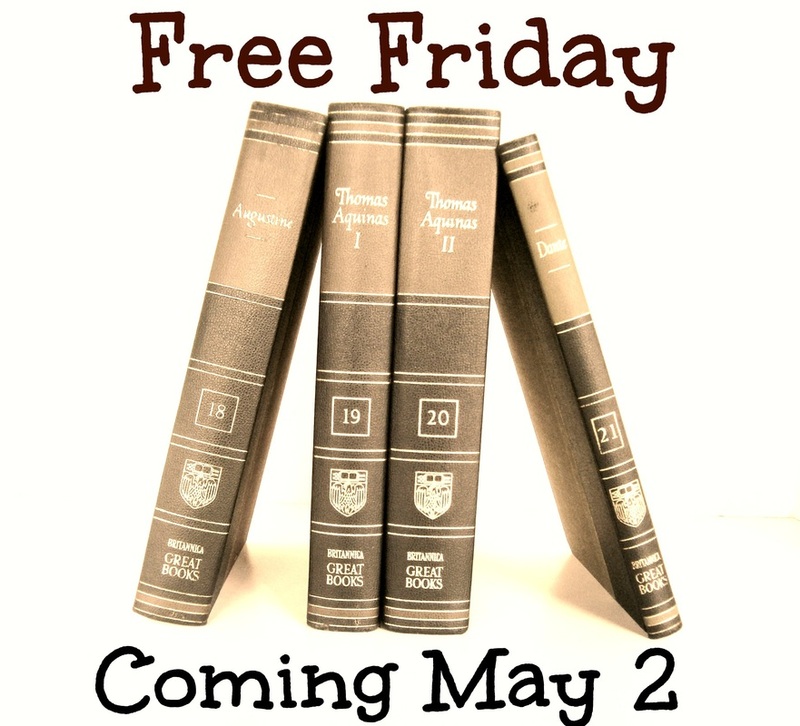 Something new this year - Free Friday! In the course of our auctions, we get so many items that are too good to throw away but maybe not quite good enough to take up valuable space in our store. So, every Friday I will be adding more free items to a special table and they will be FREE!! It might be linens with imperfections that would be perfect for your craft project. Miscellaneous pieces of china or glassware. Old books. T-shirts. Scarves. Soap. On Thursday nights I will try to post pictures of some of the items being added - but it will be strictly first come, first served. Are we trying to entice you to come visit our store? Guilty! Please share this post with your friends and mark your calendar now to come see us when we reopen May 1st! Our hours this year will be Thursday, Friday and Saturday 10-5. 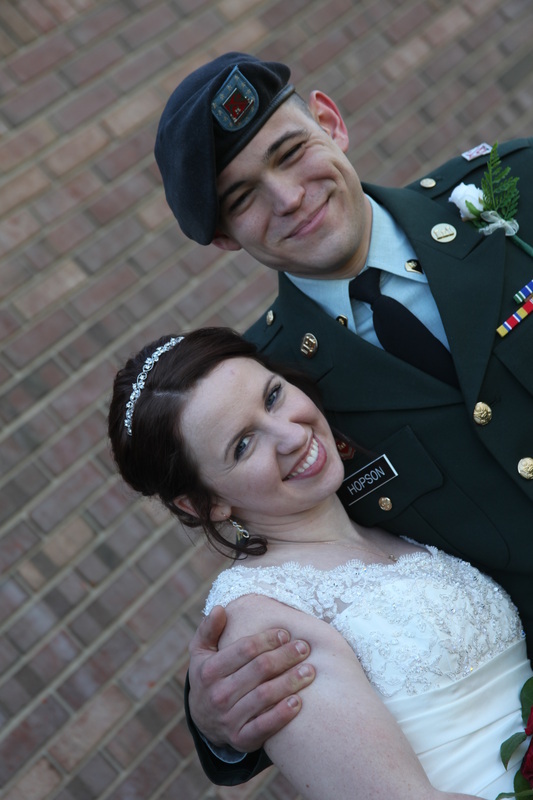 On February 22nd, our daughter Emily married Chris Caton. 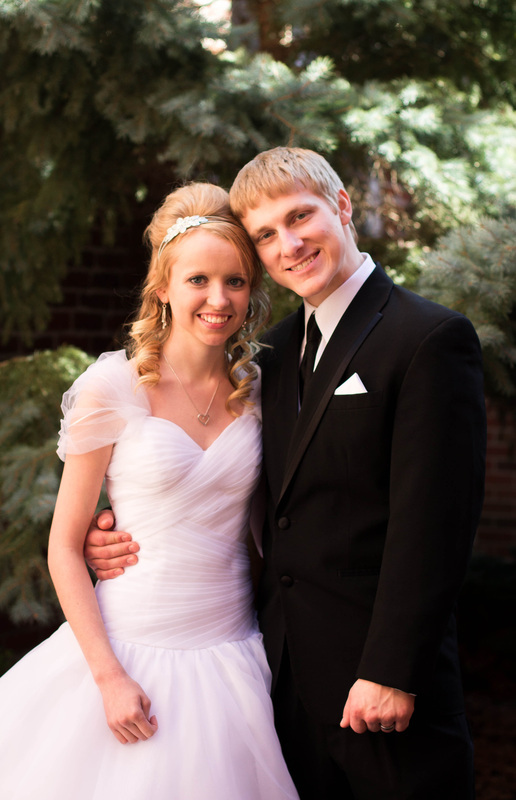 We are so happy for them and are very pleased to add Chris to our family. 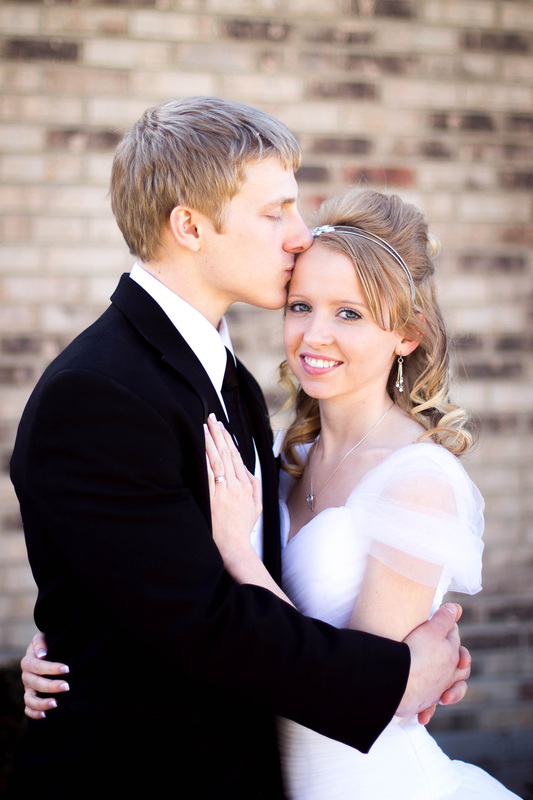 Thankfully they live in Hillsboro, so he didn't take her too far away! ...and with all of her brothers! Brother-in-law Cameron couldn't attend because he had been in a very serious car accident that week. 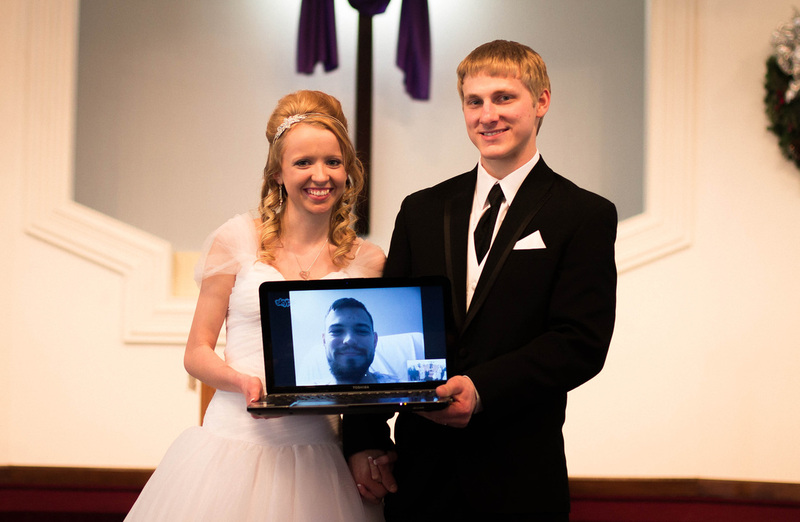 Thankfully God spared his life and he was able to participate from the hospital via technology. Thanksgiving dinner at the Ramseys now means a total of 22 if we just include immediate family! Take 41 to Pin Hook Rd. and then go 2.5 miles. Corner of Pin Hook and Bell Hollow. 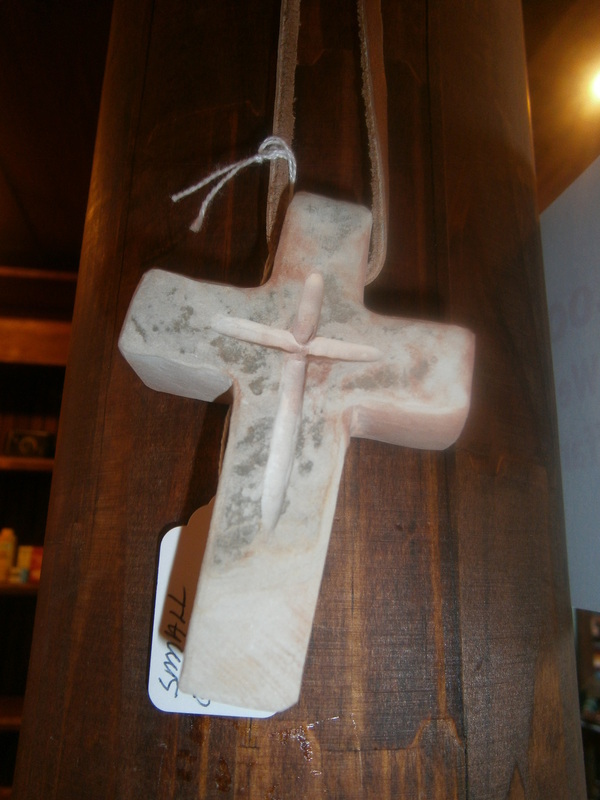 We now have crosses made by a local artist. 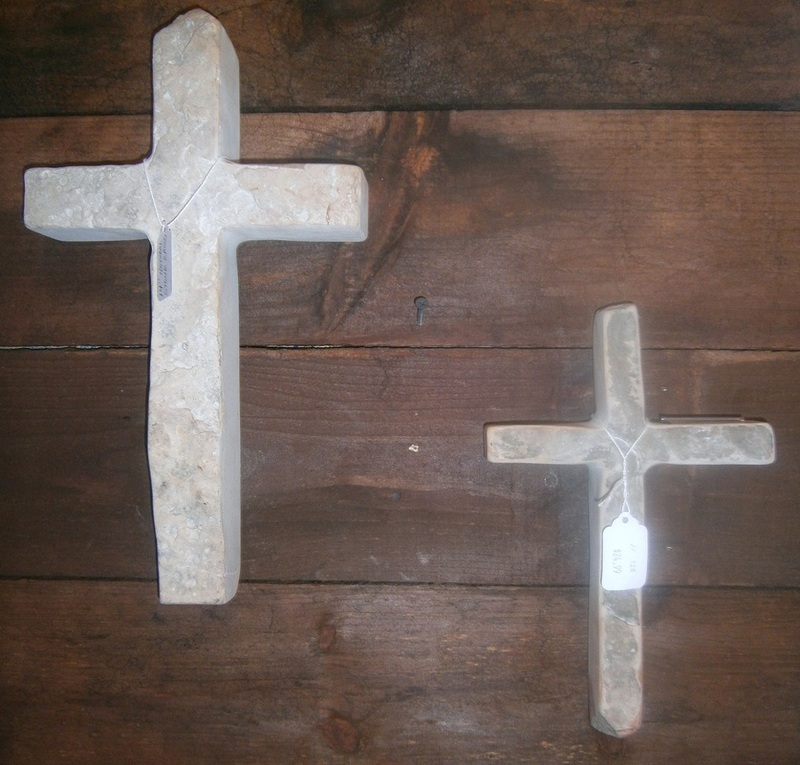 These crosses, made from local creek rock have such a great look to them. Pictures don't do justice to the texture and variation in color of the stone. 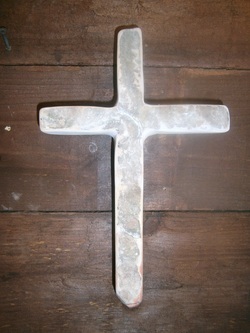 There are 2 sizes of wall crosses and 2 sizes strung on leather lanyards. My favorite has a swirl of reddish color throughout. If you're looking for a unique wedding gift or a gift for Father's Day or Mother's Day, this would be a wonderful choice. 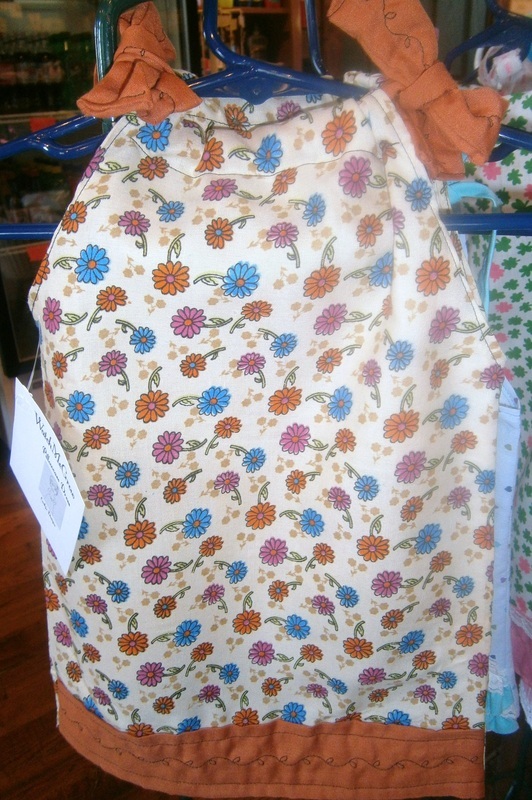 A new addition to our store are pillowcase dresses made by Emily. Don't you love her taste in fabric and trims? 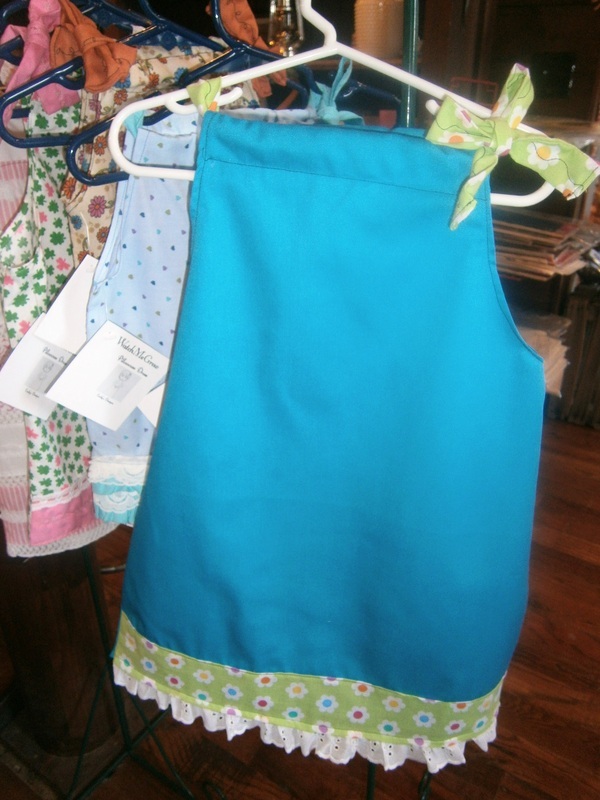 If you are not familiar with pillowcase dresses, they grow with your little girl. First they can be worn as a sweet little dress; later they can be worn as a top. 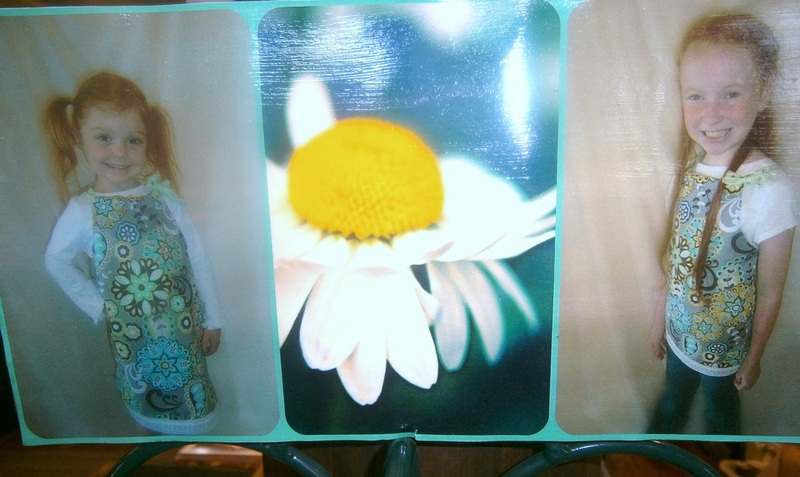 See Keely (4) and Tara (10) wearing the same dress/top. We recently returned from a trip to Georgia and one of the stops on my list of places I wanted to go was the Craft Market at Big Canoe, Jasper, Georgia. We had gone there on our last trip to Georgia in the fall and I had purchased some bath/beauty products from Hanalei Bath and absolutely loved them. I was hoping they would be set up again and I was not disappointed. These products have so much to offer. First of all, they are reasonably priced and professionally packaged. But that would not be enough of a reason for me to want to return and buy them for our store. I personally use these products and love them!! The whipped shea butter is a fantastic body cream. Now that I'm in my 50s, I tend to have very dry skin and so many lotions just seem to lay on top of the skin and never penetrate it. This product really soaks in and makes my skin feel wonderful. I have the same praises for Beach Feet. Another reason I like this product is that a little goes a long ways. This affordable product is an even greater value because of how long your container will last. 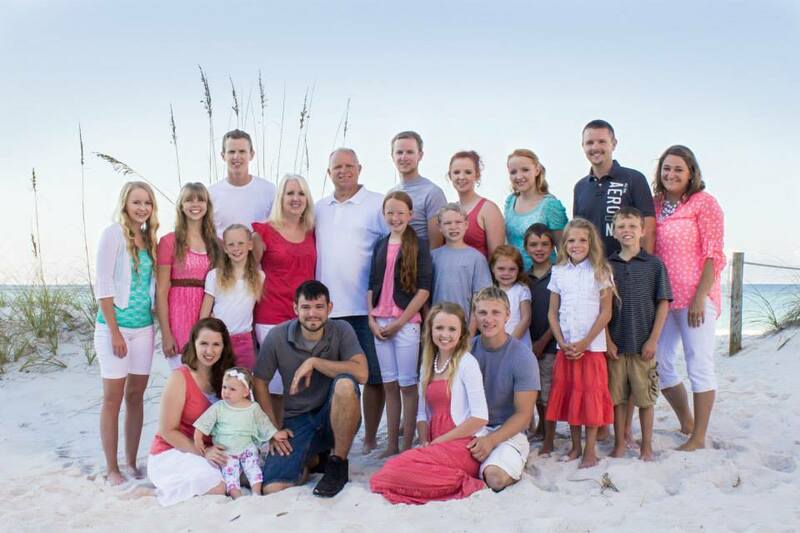 Yes, this big group of people is my family! People tell us the kids look a lot alike and they often have trouble keeping everyone straight. Today I'll start off with the girls and introduce them to you! Tess is 8 and is our youngest. She is very independent and quite a tom boy! 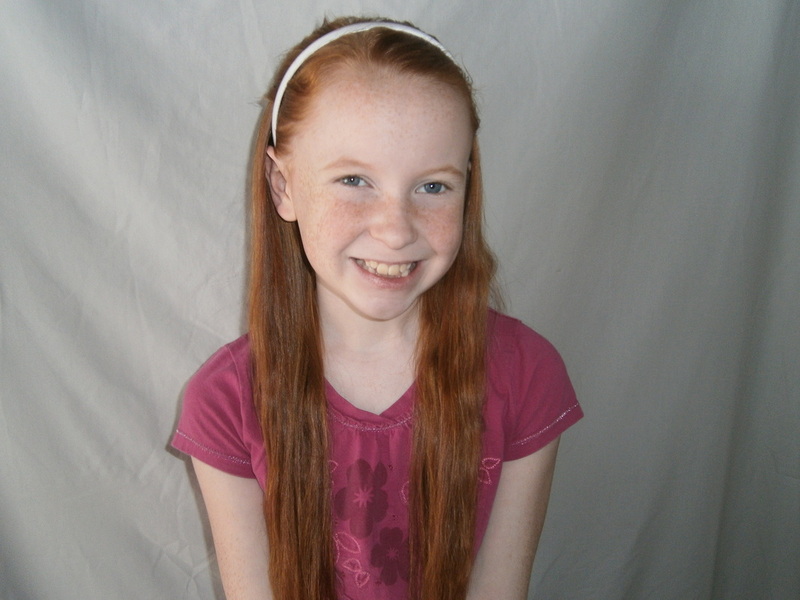 Tara is almost 10 and is a fantastic big sister to Tess. She is such a little adult - so responsible! Abby is 13 and is quite the pal to Tara and Tess. She is a big help with her nieces and nephews and also at the store! Mercy is 15 and she is our high energy, big talker of the family. You will often see her helping at the store. Grace is 17 and she is our family organizer! Her skills at the store and home are very needed! Emily is 18 and is currently job hunting! You will find her helping at the store, too! Hannah will soon be 22 and this picture was made when she was doing an Alice in Wonderland photo spread for a friend's photography business. She is our family's healthy eating and exercising expert! Heather is 26 and she is married to Cameron. She is an RN and they are expecting their first baby this summer. 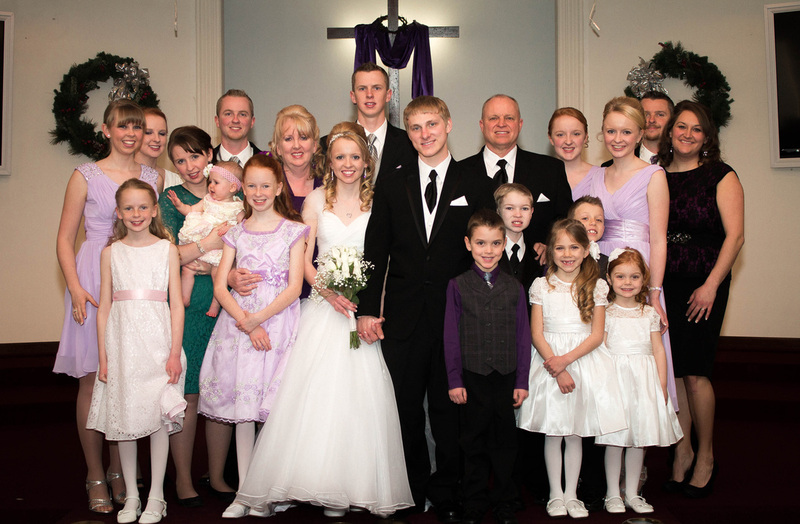 This picture dates back to 2011, but I had to show off the whole family! !